1991, the advent of dotcom bubble, the epochal era marked the beginning of many dotcom companies, but most of them could not flourish. 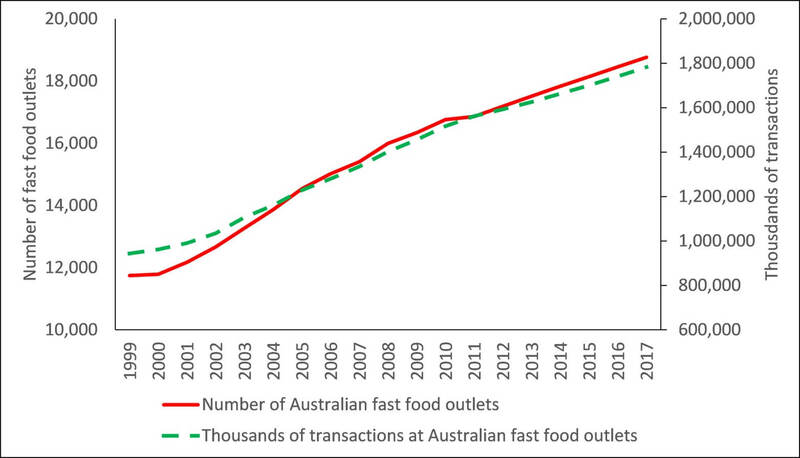 One boom that stayed and, is still flourishing is online food delivery. A convenient menu for your favourite restaurants or cafes that lets you order ahead if you’re picking up a coffee or a snack, with cheap and fast delivery. Isn’t that an amazing way to cheer up your much awaited weekend? The trend has jazzed up our eating habits and has heightened our appetite for good food. And we’ve kinda got high-key used to having better weekdays with online food delivery! New players Foodora and Deliveroo in Australia have been employing flashy new apps for servicing and cheap hourly wages for bike-riding delivery riders to keep their customers satisfied at all hours. Their business principle goes as — deliver food from a place which doesn’t offer delivery — like an ice cream ­parlour or a five-star restaurant. Also, being a place that is hoarded by singles, people usually skimp on time, and, an easy and quick meal is the big cheese that sustains them in the corporate world. Dominos in the parallel universe has got an edge in the race with an app that automatically orders your favourite pizza without needing to click. The app instantly gets your pizza on its way unless you cancel the ten-second timer that starts up when you open the app. Hence, there is an urgent need to provide people with a nutrient-rich food which satisfies both their taste as well hunger; and if you think that the amazing app of the eatery you’ve just set up is not worthy to compete with these giant chains, then you’re certainly aggravating the health trends prevailing in the country right now. We millennials stick to franchises for a junky meal that gets us an irresistible acquired taste even for the eatables that we don’t usually like. These appetisers not only expand our whole meals but also get us addictively scrumbed all over the big fat burgers and cheese factories. So who do we turn to, looking for a change in our carb rich diet, a switch from Subways, Mcdonald’s, and other fast food chains? Your restaurant has got an immense potential to bring about a revolution, with a cuisine that is both healthy and lip-smacking, something we all yearn for, something not all can provide. 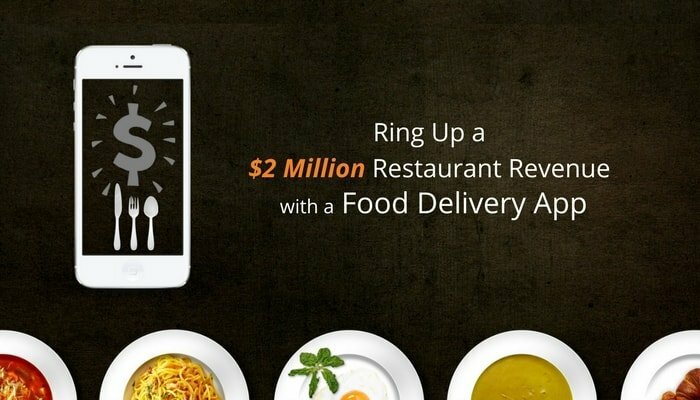 One good experience with your restaurant’s app and delivery service can put a taste in their mouth that will bring them back to you like a magnet, regardless of the ubiquity of the giant franchises around. Let’s do a virtual role play to find out how these eateries still dominate: You take your family on a weekend trip a few miles away from your home. You have a usual place, you stop for dinner every time during this journey, at one of the big chain restaurants. The food is consistent but unexceptional, yet it’s become our normal stop just because you’ve had so many bad meals stopping at locally owned, independent restaurants in the area. You find another eatery nearby and decide to take a chance with the food. Unexpectedly, you have something to lure yourself away from those chains because you had a wonderful experience dining in this restaurant. Bustling around waiting for the table at your favourite restaurant has become a bit too archaic now. Everyone wants to dine in a place that can let people know if there is no table available, beforehand so that they can plan their visiting time accordingly. 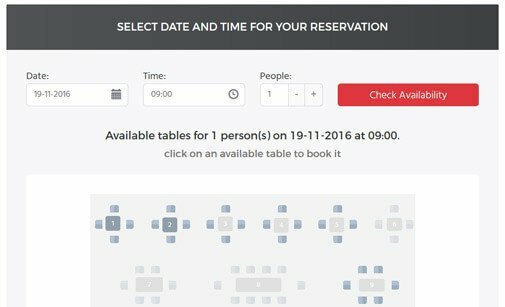 Various active restaurants, by online booking, are linked to such requests. So this naturally reduces traffic congestion at some of the best restaurants in the town. You also handle customers’ data and keep them updated with relevant information, such as discounts, special offers, and best deals. 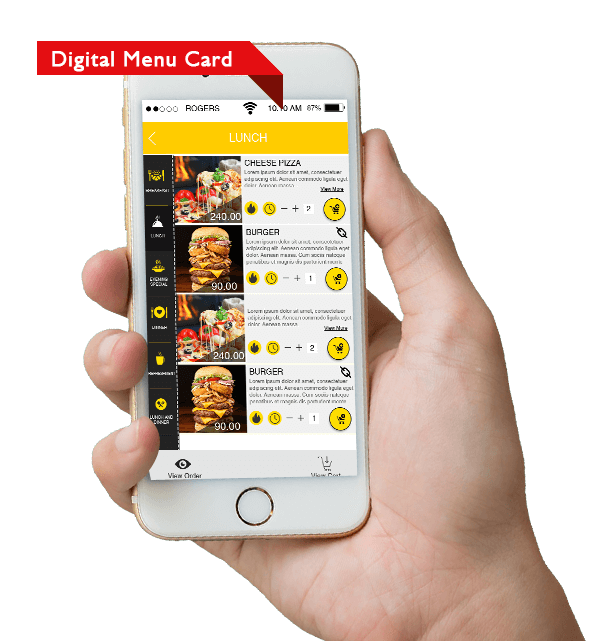 A digital menu card is such a fascination, easy on eyes icons with lush photographs act like sugar on an ant hill. 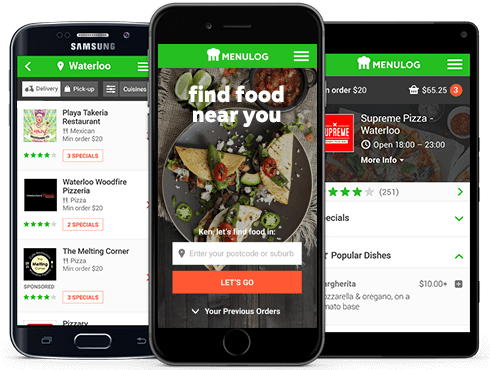 The popular Menulog application enables people to put their orders with a digital menu card. It allows the end-users to set their order online without much trouble and with just some clicks on their telephones. 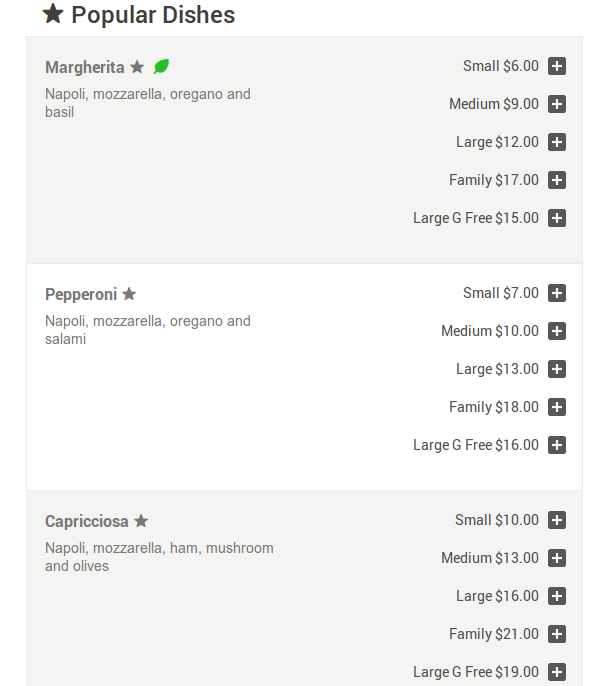 Also, you can choose a restaurant based on your budget and choices regarding food items. 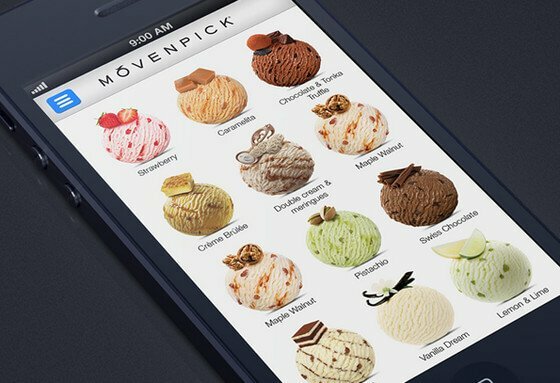 Different applications provide end users with recommendations, especially those who have not evaluated the menu card promptly. How will your customers in touch with your latest deals and offers? How will you make sure you notify them of your best offers before your competitors do with theirs? Push messaging is the hack. Don’t wait for your customers to open the app, notify them instantly about the latest deals, offers and discounts. These are just simple notifications that keep your customers engaged with your app. Although, a perfect marketing strategy is indispensable here to make your app is noticeable among your customers. Check out 5 push notification strategies to optimise your entire marketing arena. Apart from letting customers know the nearby restaurants and eateries, the prevalence of location-based services have given brands the ability to engage with their leads, luring them with good deals nearest to them. According to LevelUp, restaurants employing beacons successfully see 8%-12% new consumers, each week. 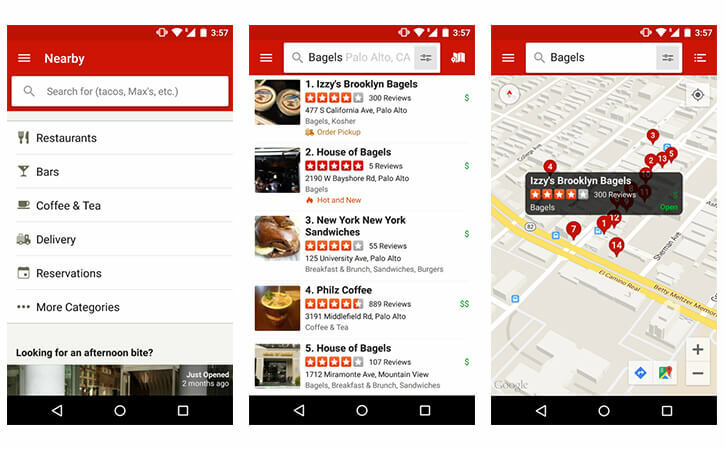 Restaurants can also provide these customers with an added advantage using which they can notify their friends about where they are through the app. It draws many customers towards the restaurant as they get to know its name and it also acts as a real-time reference. Guess what? You don’t want to miss a billion dollar opportunity. Online payments options. Yes, A survey says that by 2019, food payments made online through apps will reach $210.45 billion, and people are going crazy in the trend. 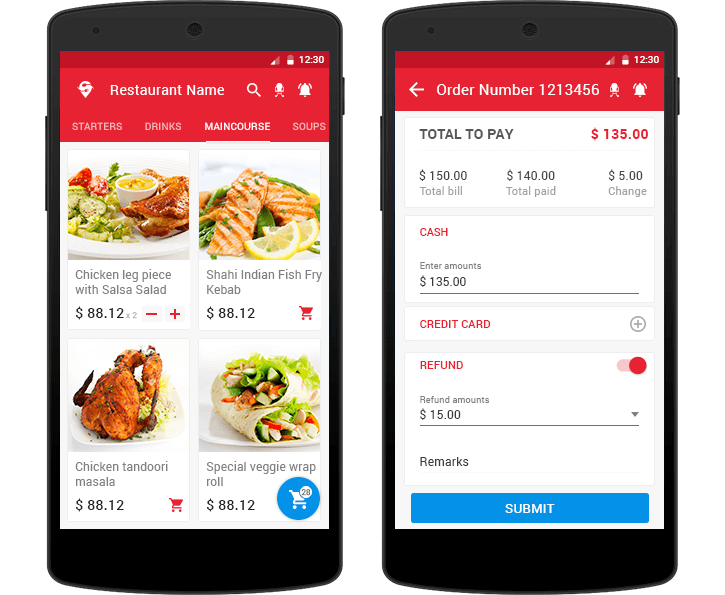 So, give your customers an online payment choice within your food mobile app. Give them a lift to enjoy their meals without wallets. When a customer comes back to you, he might have certainly liked your food and service. And if he has started to visit you regularly, isn’t it imperative for you to track down his details, give him all the relevant offers and, reward him for his loyalty? Your customers will be hooked to you with your loyalty baits, say a free meal for 100 bonus points, or a free cappuccino every 12th visit of the day. It makes them feel attended and treasured. 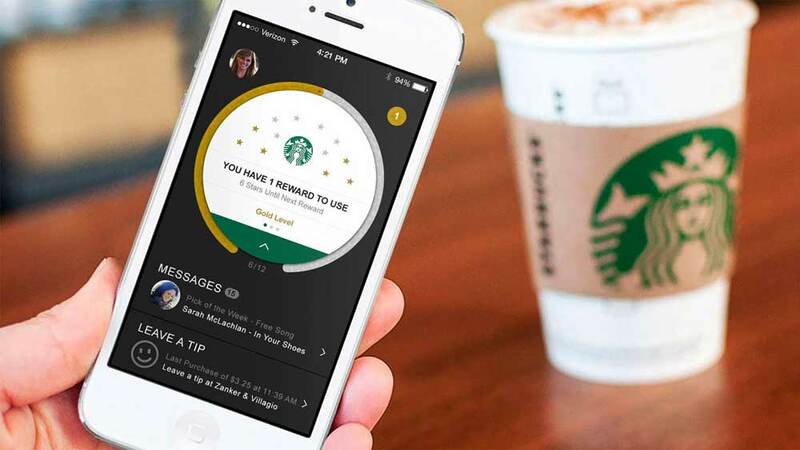 A good loyalty program in your app will do this for you, helping you expand your customer engagement and improve transactions. So don’t overthink, just get one. Nowadays, it has become extremely easy for customers to find out how well your restaurant stands out from the rest in terms of cuisine, ambiance and everything, through online reviewing system. 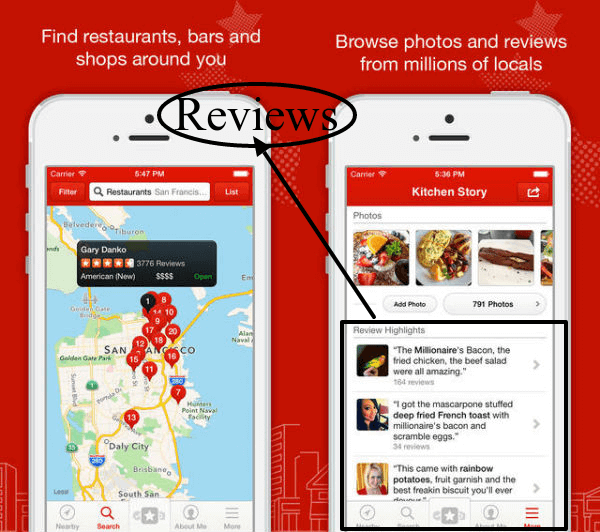 Encourage your happy diners to write a wonderful review about you on your app. Create an easy framework for customers to review your app, also make sure you make it easy for new customers to find reviews of your restaurant. Make it useful and worth their while. You can also link directly to your restaurant’s page inside an external app. This way you are getting exposure outside of the app, yet encouraging customers to use your app to post or read reviews. You can put up some testimonials in your app; it implies authenticity and an impactful reach. 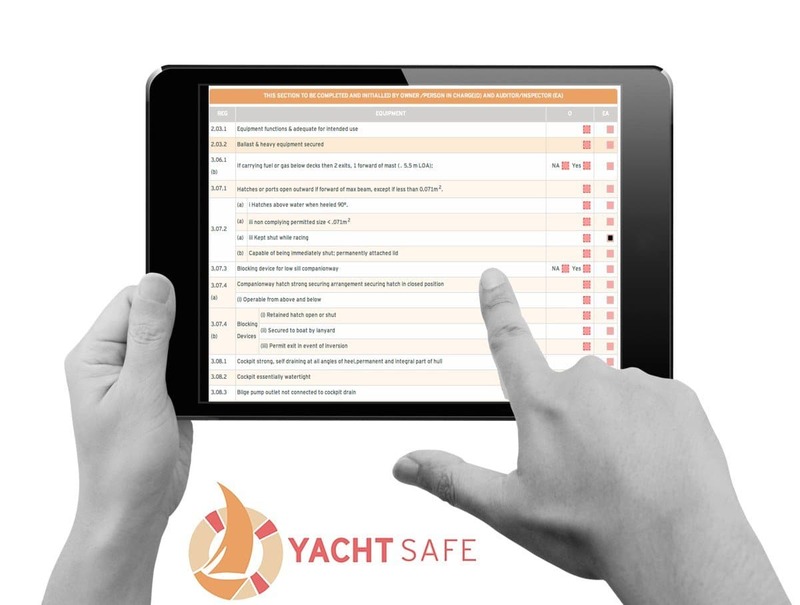 Do you still get cold feet over the idea of getting an app for your restaurant? 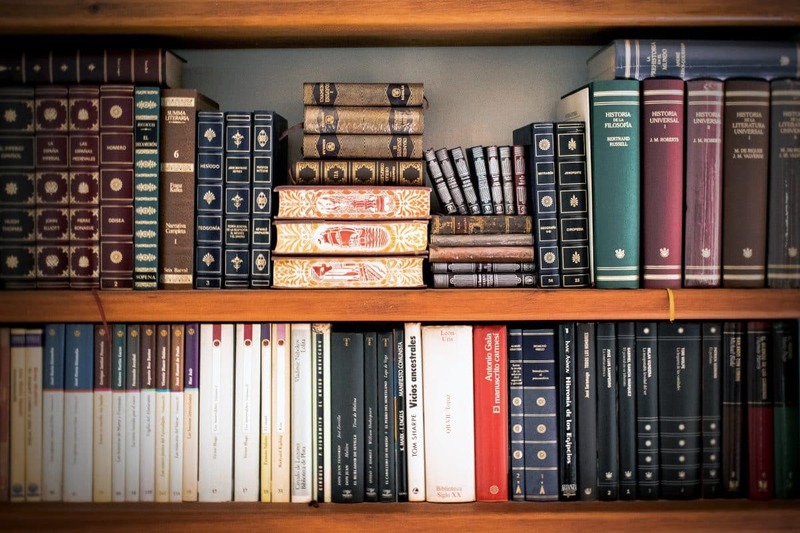 Why do you think customers have switched from archaic phone calls and website visits to apps? This is because apps offer quick information, ease of take-out ordering without having to worry about the accuracy of one’s order, dietary specifications, and the ability to secure a reservation without having to deal the busy background noise when making a phone call to a popular restaurant. The idea not just opens lucrative gateways for you to earn money but is also a win win from an economist’s perspective. The idea is to have a direct communication channel that will open you to roll out attractive offers and implement effective promotional strategies. Customers can keep in touch with you and vice-versa, anytime in the day. 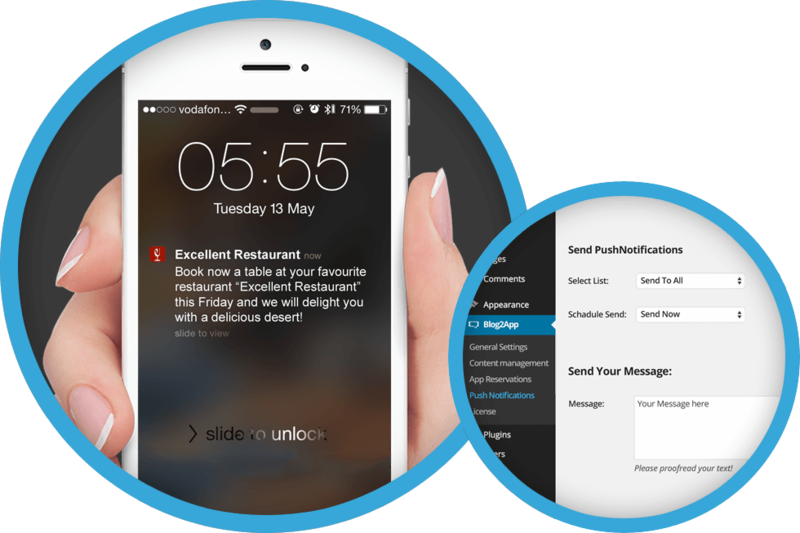 The attractive in app reservation will let your customers enjoy the convenience of making reservations, receiving email notifications and other data about organising the party, even the detailed directions to your restaurant. And what could be more impactful than a luminous image of your food? 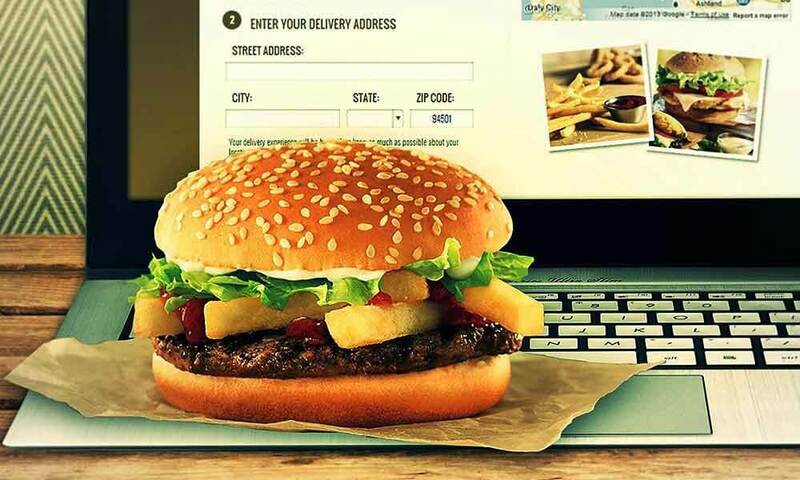 A creative and authentic depiction of your food is something that will lure your customers more than anything else. What a clever blend of creativity and visual stimulation! Using appealing and lush photographs of your food can help establish a level of credibility and authenticity to your business. A regularly updated gallery of photographs will help you achieve this. They need not always be professional photographs, they can be any nicely clicked pictures of your gourmet food or something that gets users a glimpse of the ambiance. You can let users send you their own clicked pictures at your restaurant. 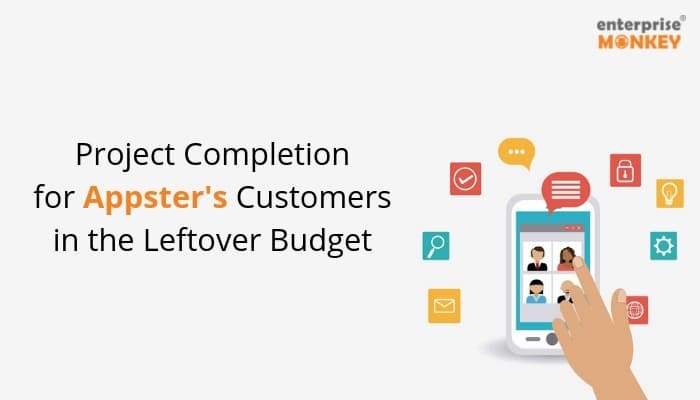 The most common reason to keep an app for your restaurant is to be able to roll out new attractive offers that give you an advantage over your competition. Nearly 65% of small businesses agree that wireless technologies help provide a better competitive advantage for businesses. Loyalty Reward programs on the phone are the wonderful way to connect with customers and have them returning as they will almost always have their phone with them. Having your business’s loyalty card on the phone is that the link to the Offer and the Reward is understandable. Loyalty app’s offer a very high level of transparency as compared to Plastic Cards because the customers would always see how far away they are before they get a bonus. It is critical to have an active online presence on social media sites like Facebook, Twitter, and Instagram, regardless of what industry your business belongs to, keeps on going ahead with the changing trends. It draws huge numbers of people in a short time span provided effective online marketing be done. It also improves brand value and its representation. Moreover, many people get to know about new restaurants on online platforms only. 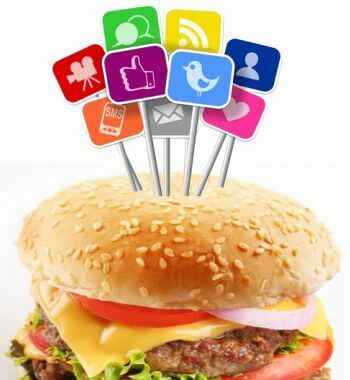 Therefore, it is a necessity for each restaurant to have a competitive online presence. 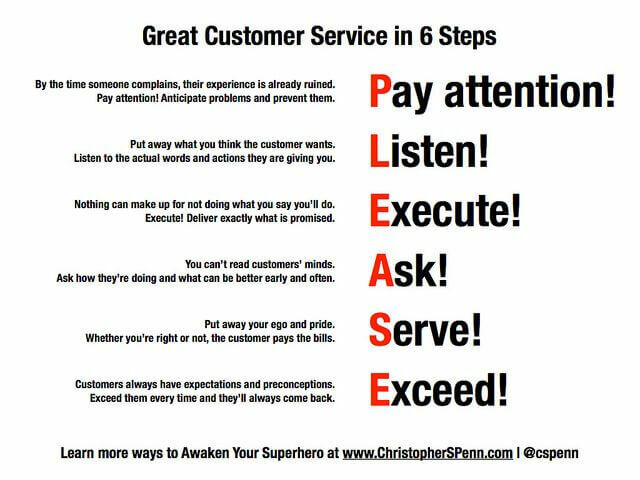 It also allows them to interact with customers directly and respond to their feedback. So, in a country where households spent around one-fifth of their weekly food budget on eating out in 1984, and spend much more in the present, it’s no big deal for a restaurant to jump up on the list of top eateries, with a mobile app. The reason, you are still thinking, is because while the idea to develop an app is wonderful, the work behind making it a success is too much for the restaurant owners. You can always look for a reliable team of experts who will help you get your app idea implemented. So kudos to raising your $2 million dollars of restaurant revenue, if you’ve made up your mind to get your app developed today!